Are Bank Repossessions Really Profitable For Buyers In Spain? Bank-owned properties are said to be cheaper than the average on the Spanish real estate market. Following this thought, many local couples have started to look into bank repossessed houses, in the hope of finding some bargain property. During coffee breaks at work or in the supermarket you may have heard of someone who has been particularly lucky after speaking to their bank officer. However, are these properties always worth their price? During the years of the Economic Recession, many Spaniards lost their jobs and couldn’t afford to continue paying their mortgages. As a result, the number of evictions grew dramatically, reaching its peak in 2015 with 29,225 homes evicted due to mortgage arrears. Most of these properties were derived to the government-owned “bad bank” (SAREB), responsible for managing distressed assets. Nowadays, these repossessed homes are being offered by bank agencies created for the purpose of selling them. In 2018, big financial entities like Bankia have made available more than 2,000 properties with discounts of up to 40% of their initial price. Unlike the British system, the Spanish laws (Ley Hipotecaria and Ley de Enjuiciamiento Civil) do not favour property auctions, as they tend to raise the prices for both the buyer and the seller. Moreover, auctions don’t really belong to the Spanish financial culture. The most successful cases are the ones in which a bank is interested in selling quickly to stop losing money. In fact, the Bank of Spain has being forcing the bad bank to get rid of any evicted properties retained for more than 2 years. Besides, a quick sale can be a solution to stop squatters from breaking into empty houses. For this reason, banks tend to offer better and more flexible mortgage conditions. Whereas most banks finance up to 80% of the price of the house, with repossessed properties they will cover 100% or extend the repayment period to 40 years – as opposed to the usual 30-year period. According to the Spanish media, prices range from 20% below to even 30% over the real estate market average, which means banks have also identified it as a profitable source. 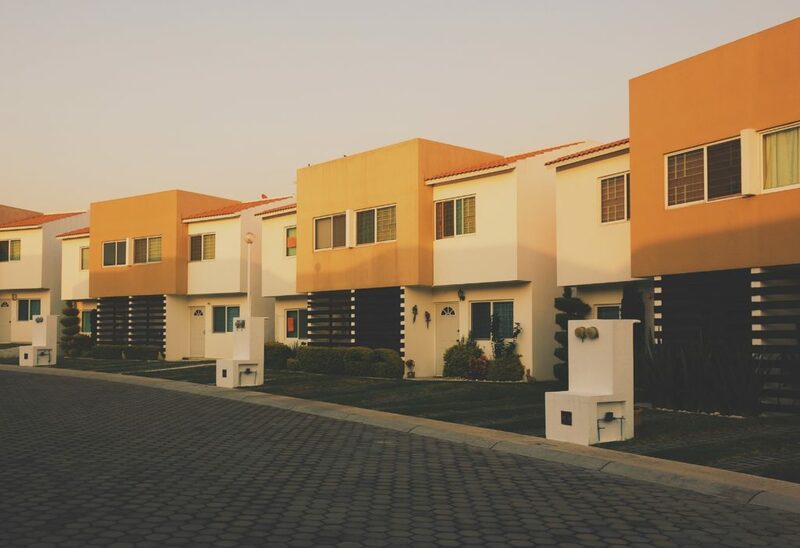 The biggest downside is that a big percentage of these properties are in a bad to be renovated and are located outside urban areas with less than 50,000 inhabitants. If you find a property which is in good conditions, try to bring down the price or get better conditions by making an offer. Ask yourself if it will be easy to resell the property in case you need it in the future. In case you need further assistance with the legal and tax aspects of these transactions, don’t hesitate to contact the Legal & Tax Help team. 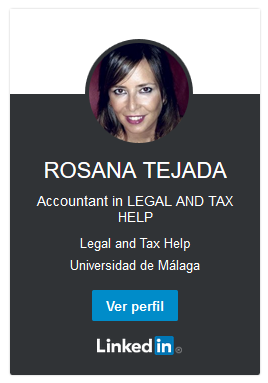 We are English speaking lawyers specialised in Spanish property law. Biographical Info: Francisco Criado Rodríguez is an English speaking architect and lawyer, holding a degree from the University of Seville (2000). He currently works as a technical advisor in planning and building for several towns within the province of Málaga. His own architecture firm offers design, building, legalisation and DAFO-certification services for new constructions. 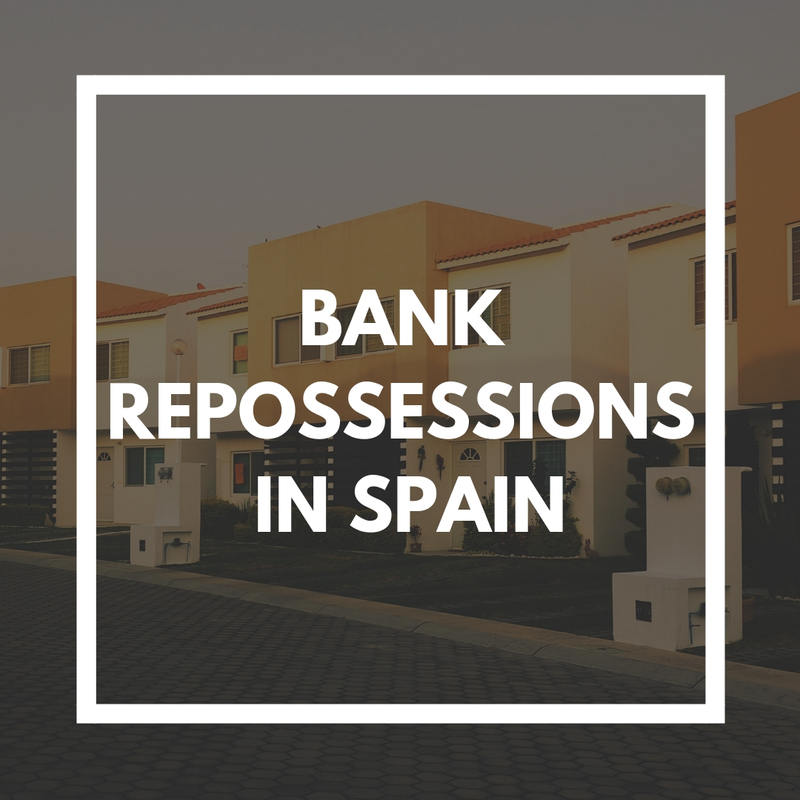 Rate this Post about Bank Repossessions in Spain.